The only bad thing about Portal is that you can't play it everywhere. You can't play it while camping, you can't play it in the car, and you can't play it in the waiting room at the dentists office (unless you lug around your laptop to all of these places. Weirdo). You definitely can't play Portal in the classroom. It'll be way too obvious. 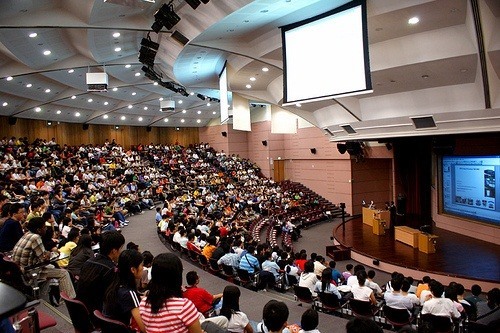 Unless you're in college where the lecture halls are huge and no one pays attention anyway. So what about the rest of us who want to enjoy all the goodness that is Portal (and Portal 2) during small, boring classroom lectures? Well, believe it or not, thanks to Redditor Builderboy2005, now you can play Portal on your graphing calculator! Playing game emulations on graphing calculators is nothing new. In high school, I used to play Super Mario on my TI-89, and I recently read an article where some kid used a calculator to play Pokemon via a Game Boy Color emulator. 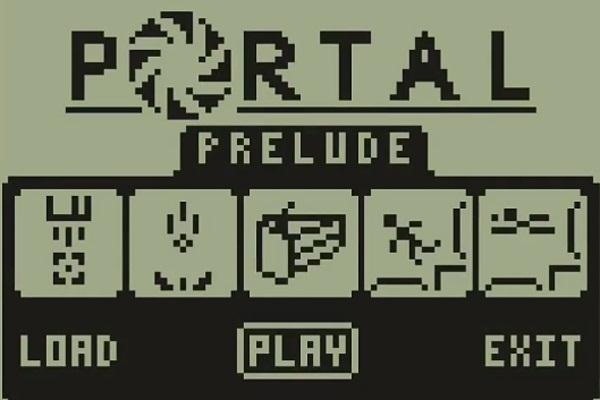 Well, you can now add Portal to the list of games with Portal Prelude. Obviously, it's not the original game, but it does come with many of the popular space-warping features you're used to. The game, which is only compatible with Texas Instruments TI-83 and TI-84, features 38 evasive chambers using Portals, plasma balls and electric fields. Check out the video below see how it plays. If you don't like spoilers, don't watch it all the way through—if you do, it'll ruin the fun of figuring out how to beat the levels. Check out the Omnimaga page for the download, and Builderboy2005's reddit thread for more details. News: Portal Free to Download for a Limited Time! News: Introduction Into the Game! News: Let's Get To Cookin' ! How To: Crack Wi-Fi Passwords—For Beginners!